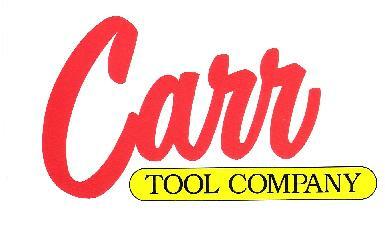 All members of the Carr Tool team are available to assist you with your unique tooling needs. Contact us by phone, fax or email. We look forward to hearing from you.